The world of visual effects is bracing itself for dramatic change. 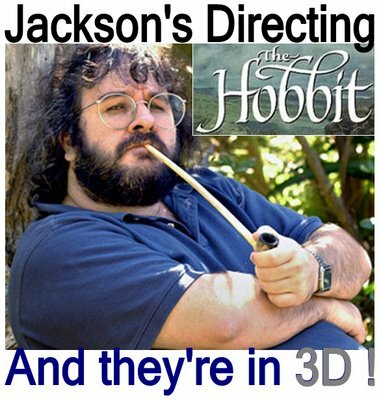 As Peter Jackson ushers in 48 frames per second with the 14th Dec release of The Hobbit: An Unexpected Journey 3D, effects houses and studio budgets will feel the brunt of the biggest change to film production since ‘talkies‘ set the the industry standard of 24 frames per second. Hollywood’s big visual effect house hitters Douglas Trumbull (2001: A Space Odyssey) (Avatar) producer Jon Landau, Dennis Muren (Industrial Light + Magic) will be among those participating in an VFX community panel called ‘Siggraph‘, where the implications of higher frame rates will be the hot topic.